We all love James Bond and that makes it one of the most successful and popular sequels in the history of action cinema. The British spy is famous for his larger than life persona, hot girls and FLASHY JAMES BOND CARS. The Bond Cars are as loved as the legendary hero himself. Every new film features an even hotter car with some amazing gadgets to go with Bonds persona and missions. 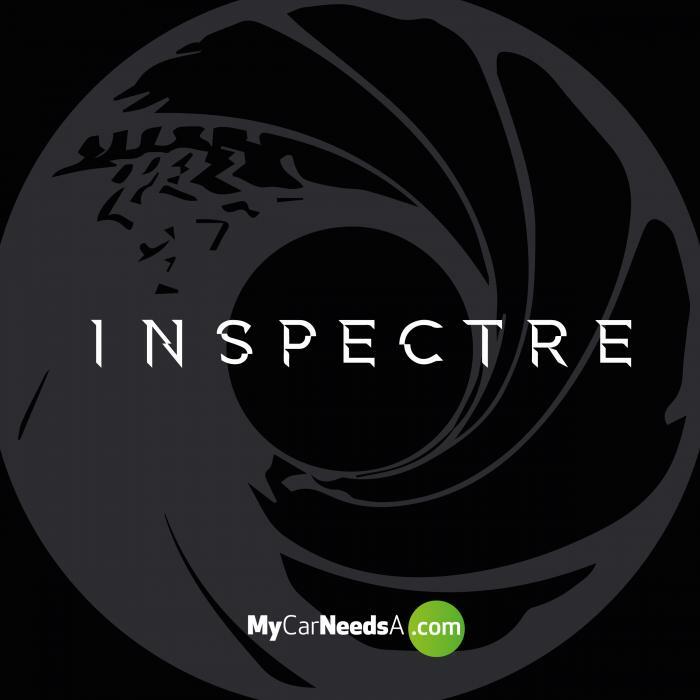 Moreover the character of Bond is also known for every kind of stunts one can ever imagine with those cars. The cars used by James Bond in his films have gone into the automobile hall of fame and they have been classified as classic and best sellers of their times (still charmed by classic collectors).